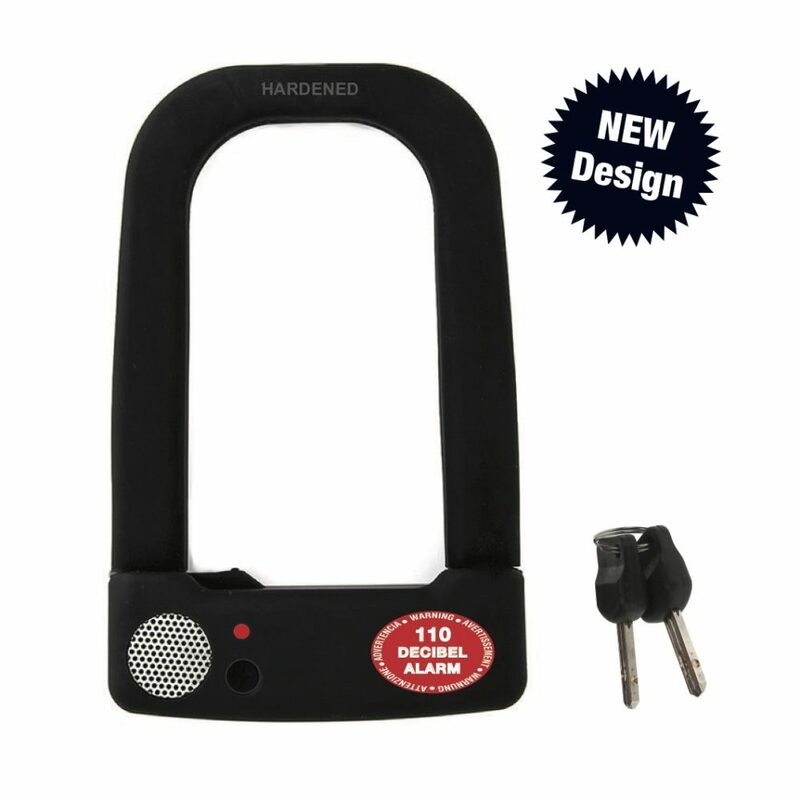 NEW improved design U-Shackle Lock Alarm Coming Soon! 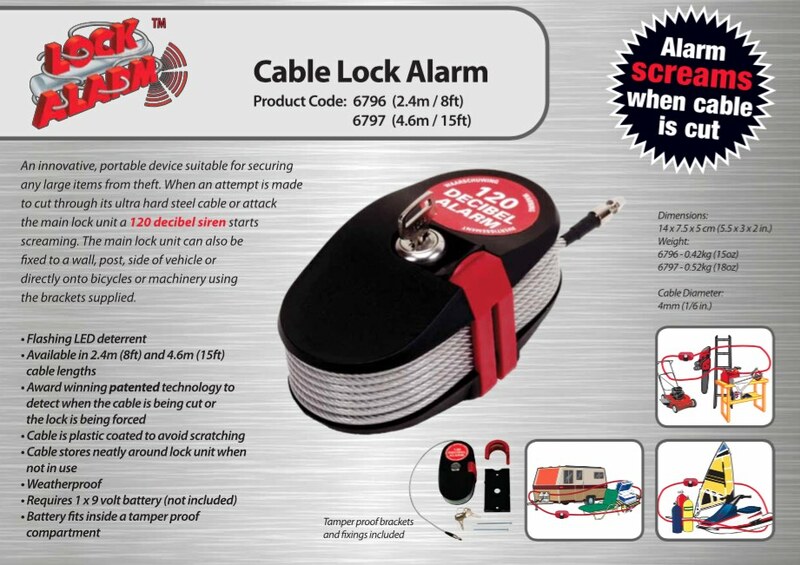 In line with our policy of continuous improvement we have been busy developing a new design for the U-Shackle Lock Alarm. An announcement will be made shortly. Please check back for updates. 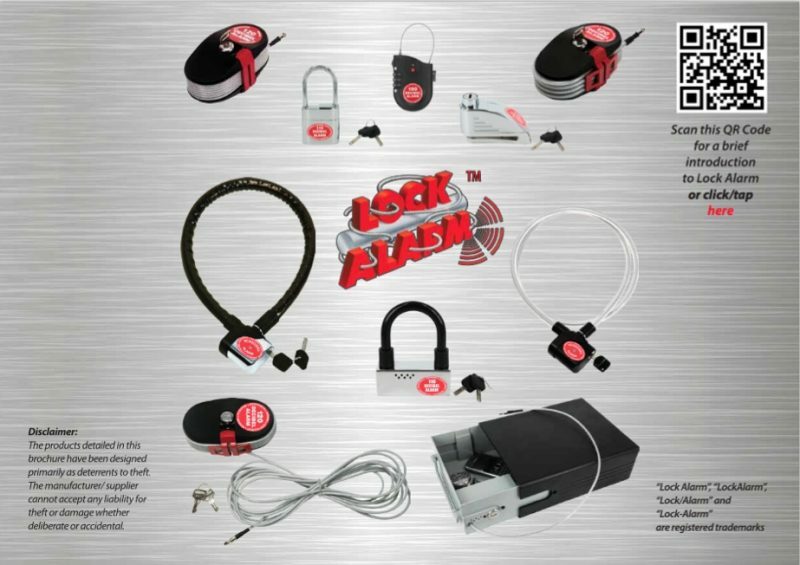 We have a new brochure for the Lock Alarm product line. Designed with a “fresh” and modern appearance the new 24 page brochure contains more graphics, technical details and features the use of QR codes for interaction with mobile devices. In response to numerous requests we announce our ‘Best Sellers’ list. This may be useful to assist existing and prospective customers with their purchasing decisions. The list is based upon which items have sold the most units with #1 being the best selling model, #2 the second most popular item, and so on. Designing and manufacturing innovative security products to help prevent theft is what Lock Alarm is known for. 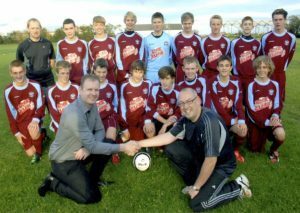 But did you know that Lock Alarm is also a very active supporter of the local and international community? 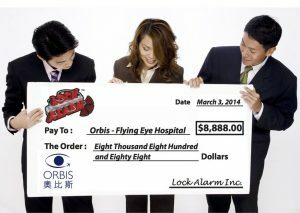 Through corporate sponsorship, charity fundraising and gifting to aid organizations Lock Alarm is proud to help many worthy schemes both locally and internationally. Here are just a few examples of the support we have provided recently. Investing in such projects is part of Lock Alarm’s responsibility strategy. We seek to add value in a way which is mutually beneficial, meeting the needs of the supported organization and reflecting our values as a brand. To assist our dealers and distributors we can offer a variety of different promotional and point- of-sale tools. 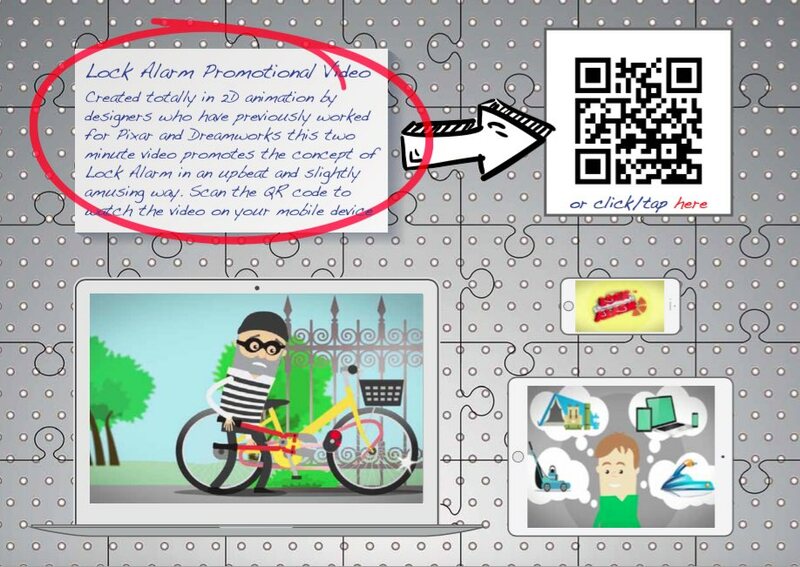 We are delighted to announce the introduction of our NEW promotional video. Created totally in 2D animation by designers who have previously worked for the likes of Pixar and Dreamworks this 2 minute video promotes the concept of Lock Alarm in an upbeat and slightly amusing way. 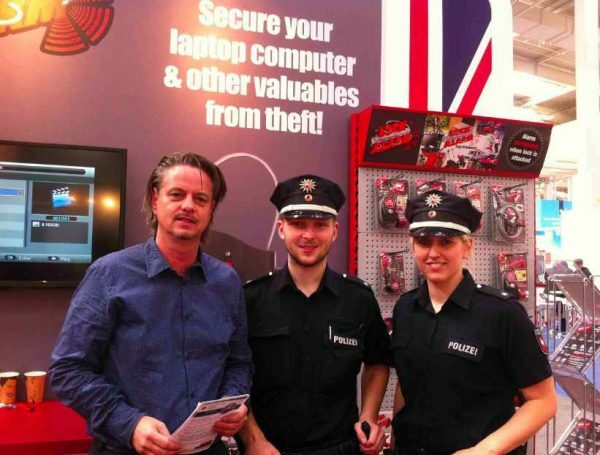 At the recent CeBIT trade fair in Hannover, Germany we were able to conclude discussions with the German Police ensuring a close collaboration in the future. This further expands our co-operations with the Police and other law enforcement agencies that we have in other countries such as UK, USA and Australia. The Police generally consider noise to be the greatest deterrent against theft so they see Lock Alarm as the perfect solution in the battle against opportunist theft. 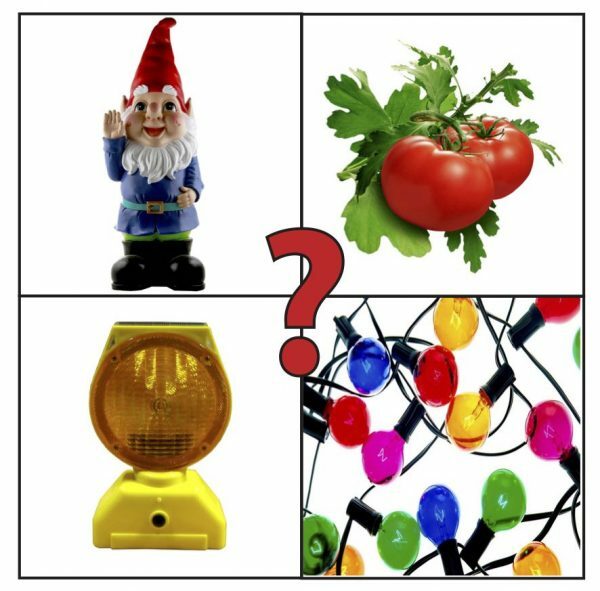 Garden gnomes, road construction safety lights, tomatoes and Christmas decoration lights. What can the connection between these items be? Well it is of course . . . Lock Alarm! We get to hear from consumers all the time about different uses for the Lock Alarm products however these are among the most unusual and weird applications we have heard of recently. Securing these objects from theft is apparently an issue in certain parts of the world and using a bit of ingenuity people have taken to using Lock Alarms to prevent them from being stolen. Just don’t ask us how exactly you secure a tomato plant with a Lock Alarm though!! !